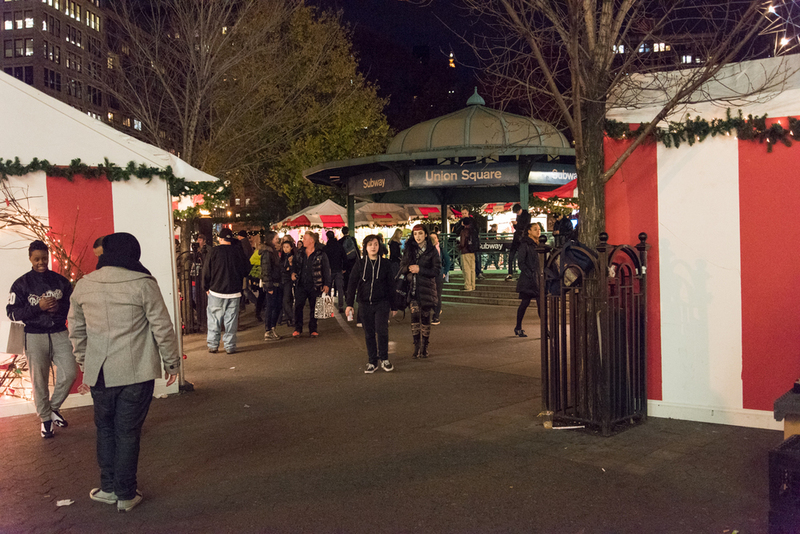 The Union square holiday market is so special. 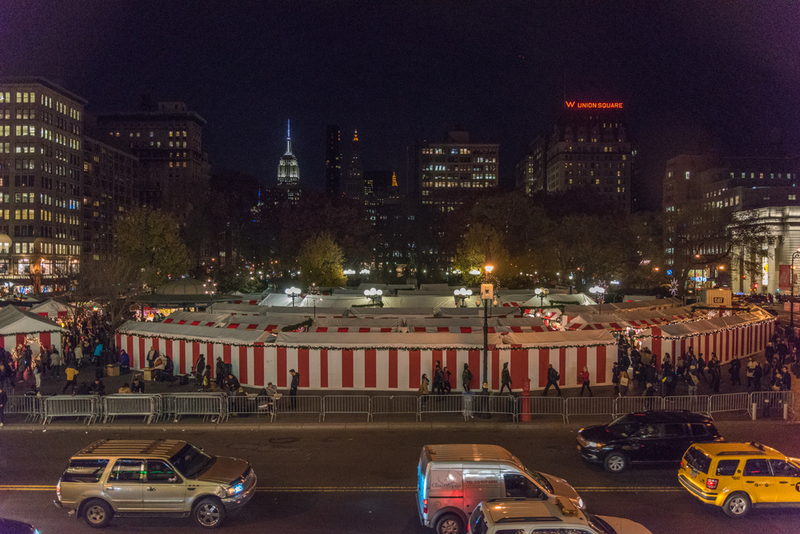 They are open only about one month in Union Square Park. A lot of vendors in the market are independent artists, that means during the market period, You can buy really special and rare things direct from the artists and craft people who make the items. And it may be a one of a kind item. 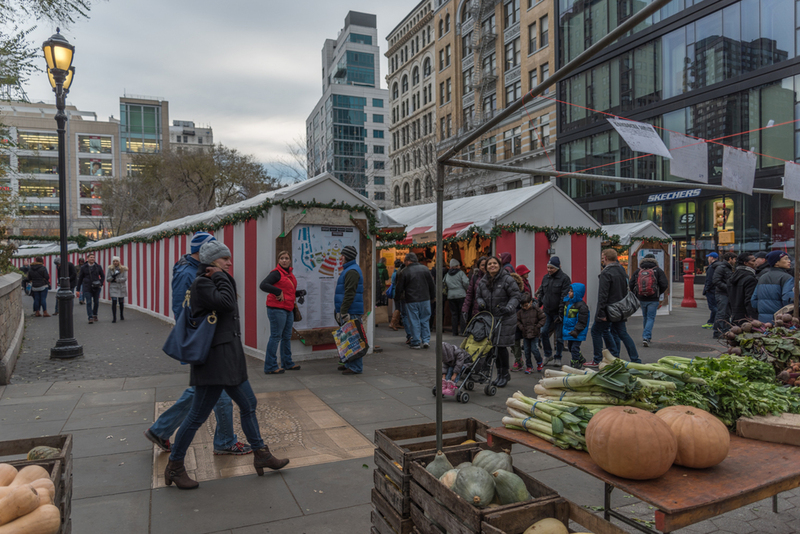 Every year, Union Square Holiday Market starts right before Thanksgiving day. Every year when I see the market, I'm surprised how quickly one year passed. 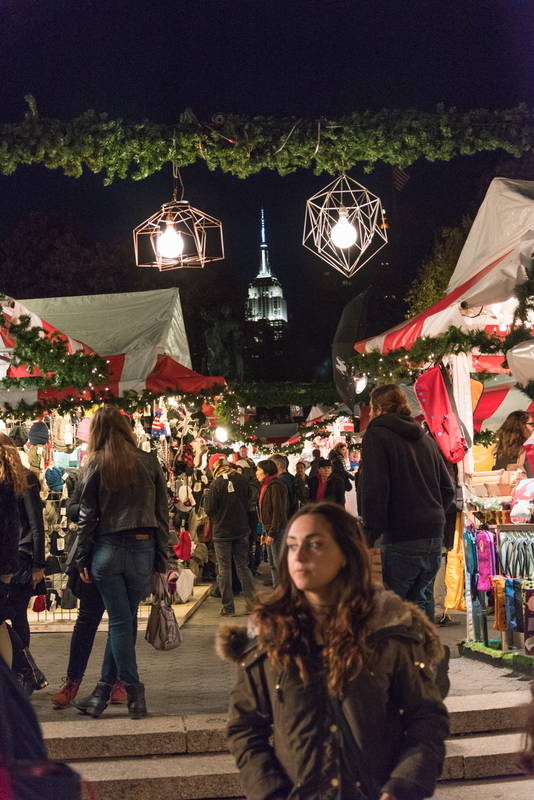 This holiday market is open November 20-December 24 2014. Hours from 11 am-8 pm on weekdays, 10 am-8 pm on Saturday, 11 am-7 pm on Sunday. The market seems to change moods from day and night. Night time is more romantic and you get a more holiday like feeling.